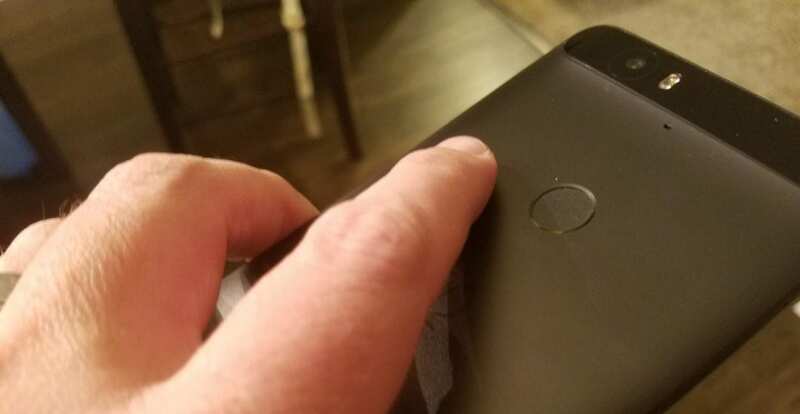 Just a few years ago, the idea of a usable fingerprint scanner on a piece of personal tech like a laptop or phone seemed either Sci-Fi or completely gimmicky. The few phones that tried it never got it right, and the laptops I had that utilized this security feature did so with mixed results. Fast forward to 2016, and it seems that finger print scanners are showing up just about everywhere we see personal tech in use. From phones to laptops to tablets, fingerprint scanners are becoming quite normal to see. This week, we’ve found evidence that this particular feature looks to be coming to a Chromebook near you. According to this commit in Chromium repositories, the baseboard ‘Gru’ (which is in use on the upcoming ‘Kevin’ Chromebook) is being tested for use with a fingerprint scanner. While there is nothing in this commit that points to ‘Kevin’ specifically, there’s definitely a chance that ‘Kevin’ will include this feature as ‘Gru’ is Kevin’s baseboard. 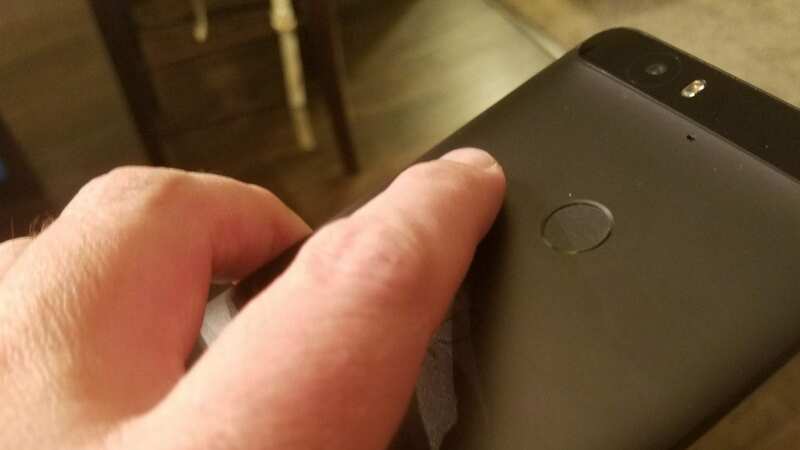 Either way, if they are testing boards with the capability, it is only a matter of time before we start seeing Chromebooks with the ability to be unlocked with a simple fingerprint. Combined with PIN unlock feature that is coming very soon, Chromebooks are only becoming more secure with simpler access for their owners. For me, fingerprint unlock on my Nexus 6P has been such a welcome UI change that I can’t imagine a phone without it. It is one of the most secure ways to keep you device and information safe, yet the unlock process is simple, quick and effective. Making this even more effective is the addition of trackpads that can also act as fingerprint readers. Seen on Acer’s new Swift 5 laptop just announced at IFA, trackpads can now behave as fingerprint scanners too, making unlocking your device a breeze. I don’t know about you, but not having to type in my Google password every time I open my Chromebook or wake it from sleep is a very welcome change. And it is one I hope we see very soon!